If the departed person executed a testamentary instrument when they lacked mental capacity to do so, there may be an action to set aside the testamentary instrument for lack of capacity. This can also apply to changes of beneficiary made by the departed person in periods when they lacked capacity. 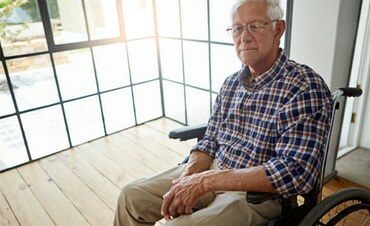 If you believe your loved one lacked mental capacity to execute new testamentary instruments or changes to their estate you may have a claim. 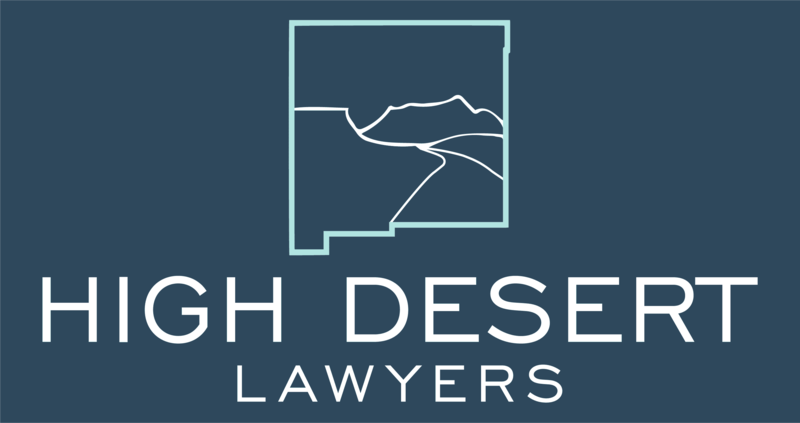 Call High Desert Lawyers to set up a consultation today.